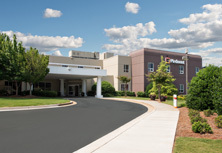 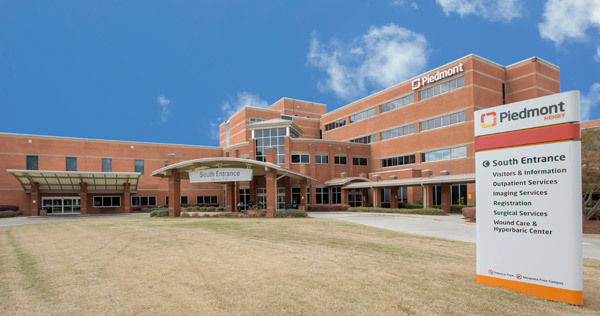 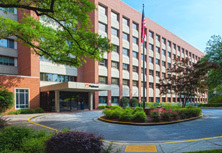 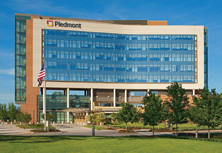 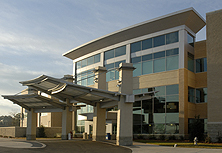 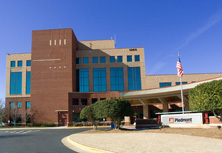 Piedmont Newton Hospital is currently undergoing construction for our Emergency Department expansion project. 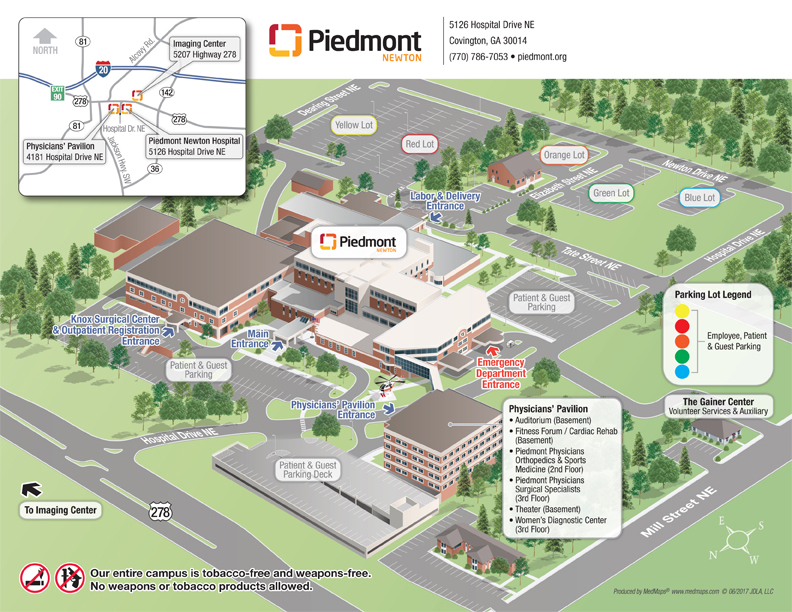 Please be prepared parking areas and entrances may be different than labeled on the map. 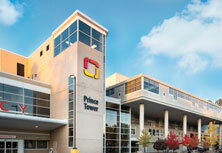 Thank you for your understanding during this transition as we meet the growing needs of our community.